Welcome to CrossRoads Church! It’s great to have you here. We’d love to meet you and give you some information to help get you connected. 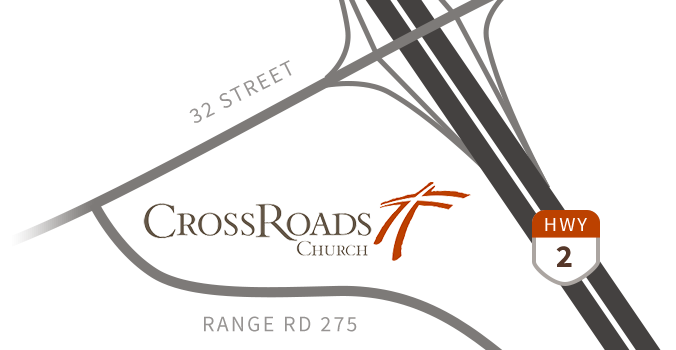 Visit us at the Connecting Point in the front foyer or text CrossRoads New to 393939. (Msg & data rates may apply) or click here. 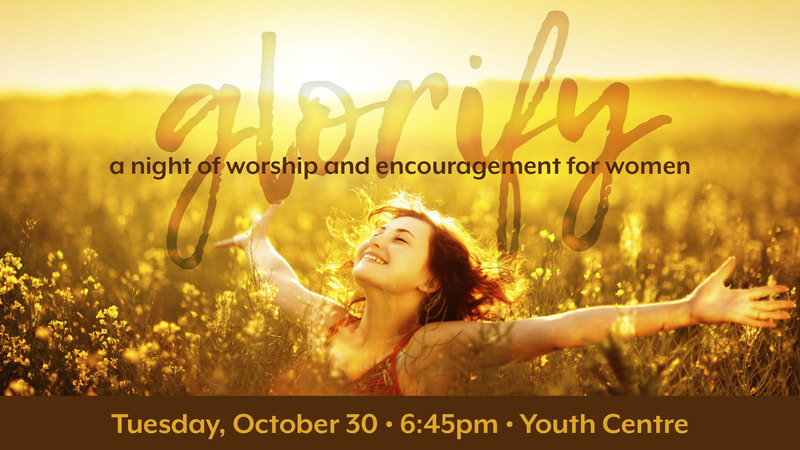 A night of worship and encouragement for women in the Youth Centre on Tuesday, October 30. 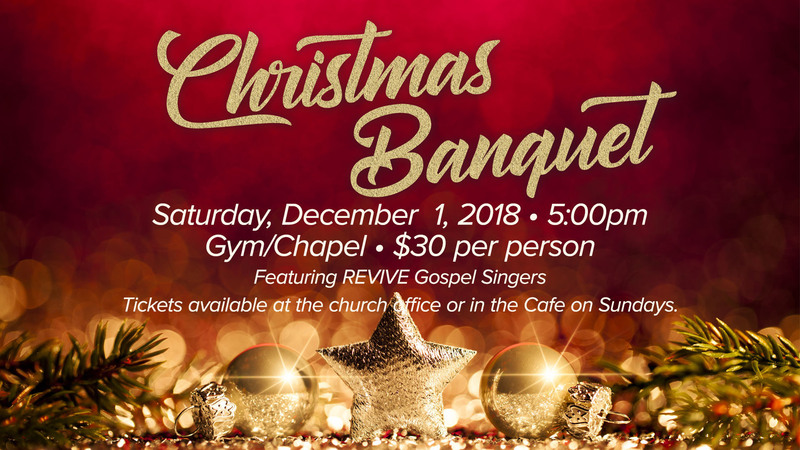 The evening begins at 6:45pm with desserts and fellowship and will move into worship and testimonies as the evening progresses. No cost, no ticket required! Just come! Monday, November 5 at 6:30pm in the Chapel. Dads, come with your pre-k daughter and enjoy activities and a yummy snack. Register at www.CrossRoadsChurch.ca/ComingEvents. Calling all Senior High Students! 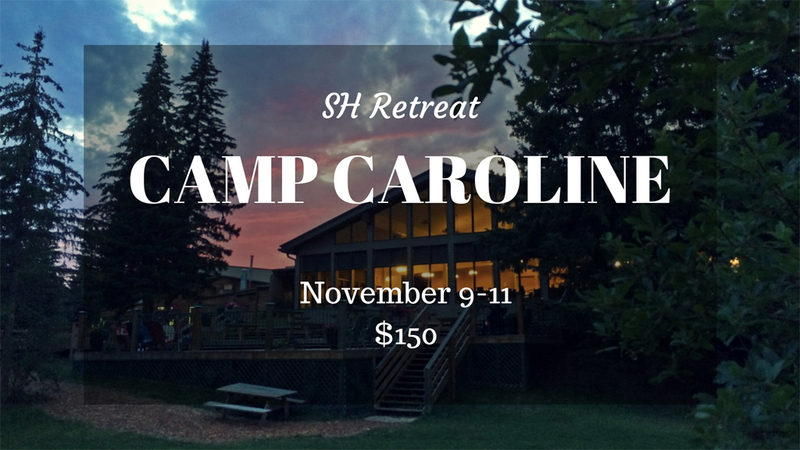 Join us at Camp Caroline for a great time of building community, and growing in faith. Register at www.CrossRoadsChurch.ca/ComingEvents. Cost: $150 // Nov. 9-11, 2018 // Camp Caroline. Transportation not included. Questions? 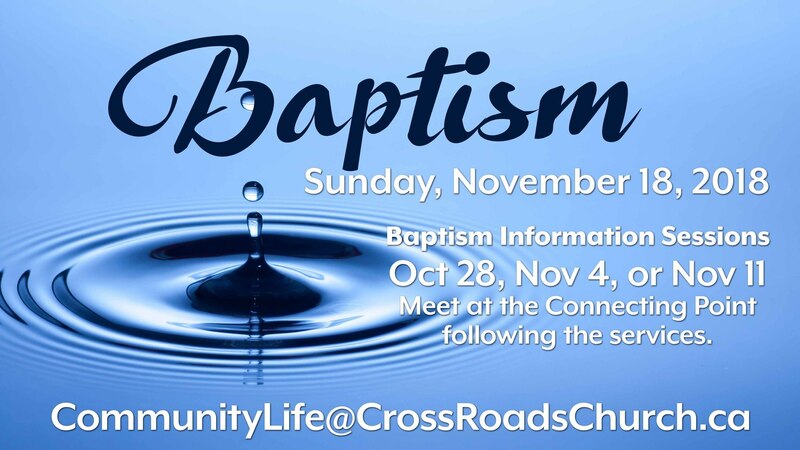 Email KarleenH@CrossRoadsChurch.ca. Wednesday, November 7, 6:30pm. An exciting simulcast event hosted by Dr. Les and Leslie Parrott. It’s a 2.5 hour “date night” that consists of two rounds: 1) Why we fight with the person we love the most? 2) How to fight with the person we love the most? When you know how to fight a ‘good fight’, conflict becomes the price we pay for deeper intimacy. Fight Night ensures that every couple leaves the event with new tools to bring them closer together - tools they can use immediately. It’s humorous. Authentic. Practical. Relevant. And did we mention that it’s fun?!!! $10 each. Register at www.CrossRoadsChurch.ca/ComingEvents. Join us on Tuesday, November 13 as we feature stories of WW2 in honour of Remembrance Day. Everyone welcome. $10 per person. 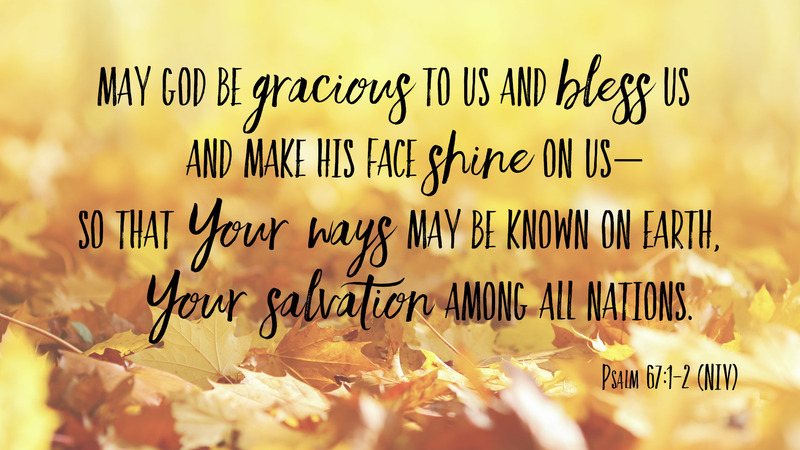 Growing in Grace – we are all on a journey of grace. If you are a Single Mom please join us on Friday, November 16 at 6:00 p.m. in the main foyer for dinner with your children. Childcare is provided for the evening. We have a wonderful speaker, one of our own, who will share her journey of hope and grace. There will also be time to learn from each other. 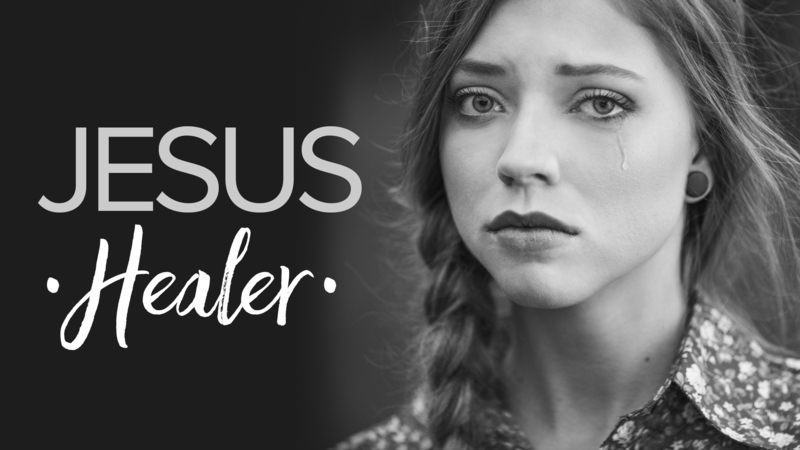 Please register on the FaceBook page or at www.CrossRoadschurch.ca/Groups (select “Click Here for Groups” then search for Single Mom’s Fellowship). Look forward to seeing you! 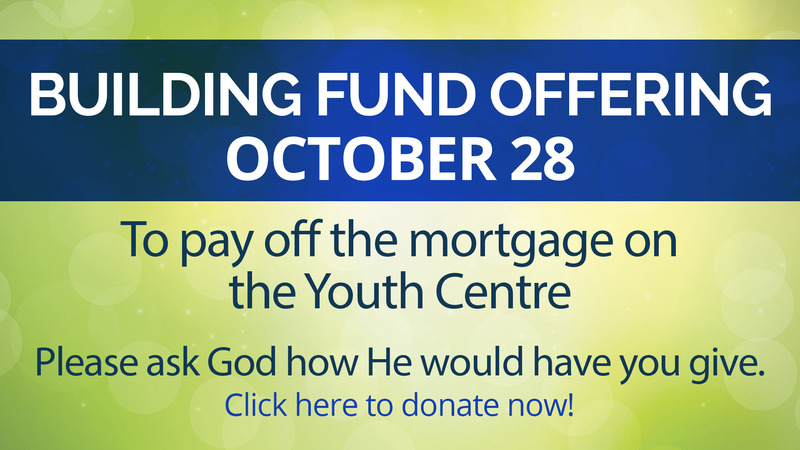 Tuesday, November 20 at 6:45pm in the Youth Centre. Come out for a night of wings, worship and encouragement just for men! Saturday, November 24 from 9am to 4pm in the Trestle Room. $35 per child (Must turn 11 by the end of November.) Bring lunch, water bottle and a doll. Limit of 12 children. 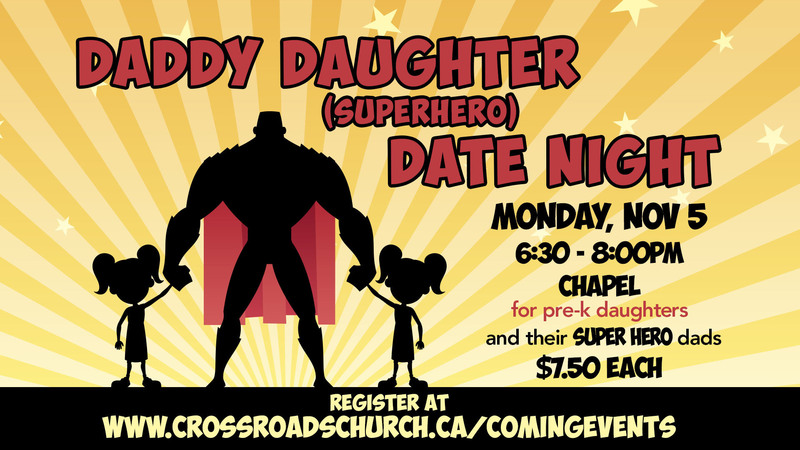 Please register by emailing Marcia at MarciaB@CrossRoadsChurch.ca. Greece Relief Team being created! Our partner, Hellenic Ministries is requesting a team to help repair the camp after a devastating storm destroyed much of their property in Porto Astro. They need welders, plumbers, electricians, heavy equipment drivers and anyone willing to help with general clean up. Approximate dates are November 7-17, $500 + flights. Contact Missions@CrossRoadsChurch.ca soon for application and more information. We have been entrusted with the stories of a few situations at Glendale School that have possibilities for huge impact. One family who is in need of another family to walk alongside them, the Mom needing another woman to take her grocery shopping and be a friend. There is a need for men and women of all ages to spend time with students who are in need of a positive adult influence. Children who need someone to help them with reading development - and have fun together. 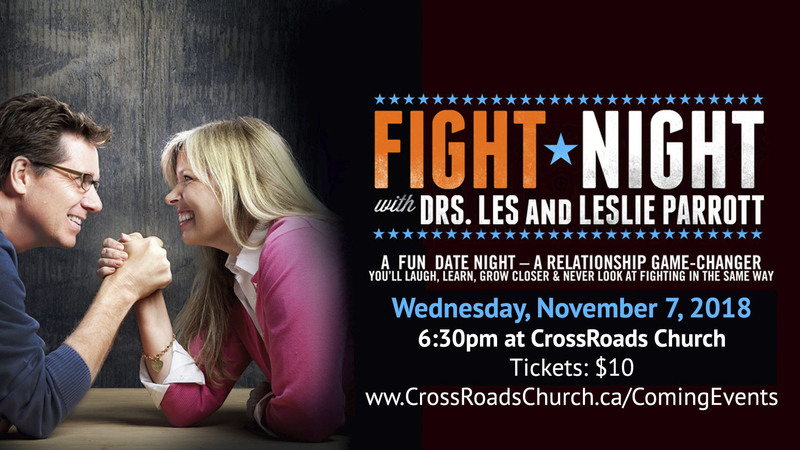 Please email LaurieW@CrossRoadsChurch.ca for details. The door is open! We are being invited to make a difference in lives at this school and the homes they represent. Food Services Assistant (Part-time) - to work out of CrossRoads commercial kitchen. If you have a love for and experience in building recipes and building community, please see our website at www.CrossRoadsChurch.ca/employment for more details. CrossRoads has acquired a van and drivers are needed. There are several individuals that would love to attend a Sunday service and they require a ride. This is a great way to connect with others in the congregation. 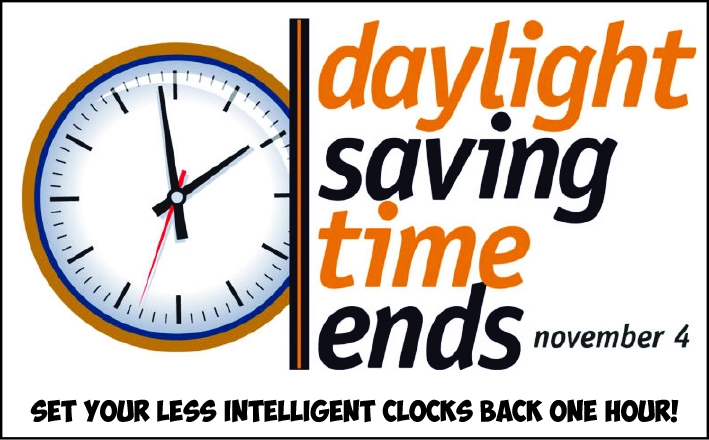 To find out more, please email Karen at KarenM@CrossRoadsChurch.ca. Each box is an opportunity for a boy or girl to experience the love of God in a tangible way and hear the Gospel. Visit the table in the foyer for your supplies. For more info contact Peggy at 403 342-1227 or peggykingcott@shaw.ca or Karla at 403 986-1695. Have fun blessing children around the world. Boxes need to be at the church by November 11. On Sunday, November 11, bring your bottles/cans to the CrossRoads Kids /Chapel Entrance. We will be providing a trailer to collect your bottles, cans, juice boxes and milk jugs and turning it into money that will impact missions around the world. Thanks for making a difference for the Kingdom!